The fairy tales and myths around the Bauhaus are legion. 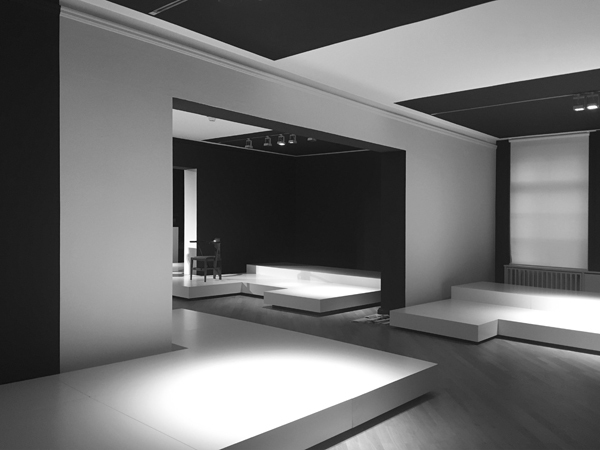 Concepts like Bauhaus style or the Bauhaus idea have become bromides in current design discourse. The Bauhaus itself has become a myth, an icon of modernism, mistakenly made both its pinnacle and its starting point. 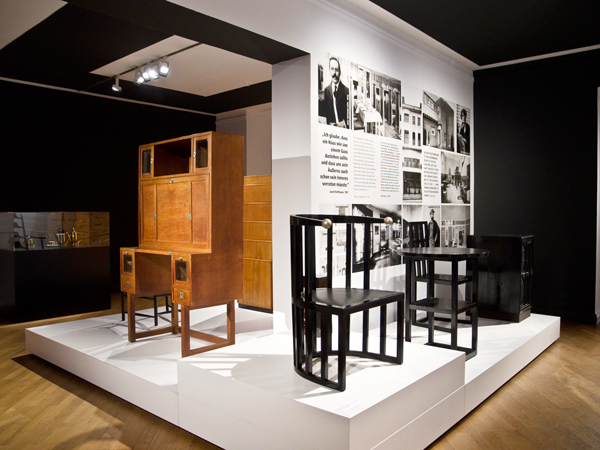 The exhibition From Arts and Crafts to the Bauhaus. Art and Design - A New Unity! seeks to clear up many of these myths and in the framework of the jubilee program 100 Years of Bauhaus provide a contribution to categorizing the Bauhaus in terms of design history. 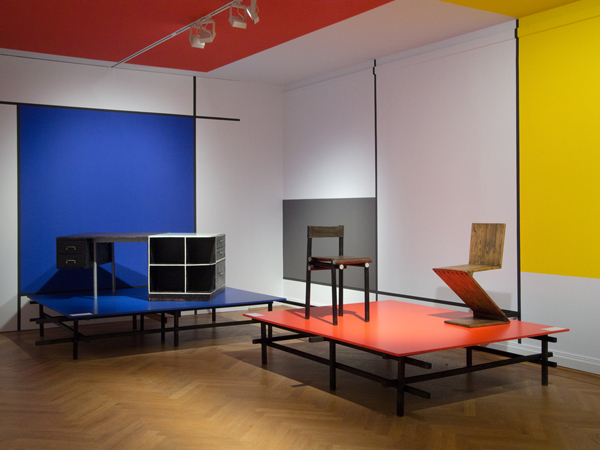 In decisive steps including the Glasgow School, Vienna Jugendstil, Deutscher Werkbund, and the Dutch group De Stijl leading up to the Bauhaus in Weimar and Dessau the exhibition explores the prehistory of the Bauhaus and contextualizes it within the Europe-wide emergence of modernism.